Secure electronic health information can be shared across disciplines to integrate care. 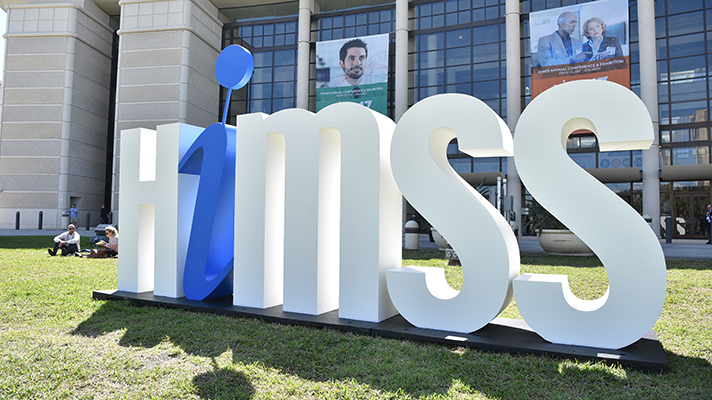 HIMSS on Friday issued a call to the healthcare industry to take action in battling the ongoing opioid crisis in America by using health information and technology. While reported opioid drug overdoses killed more than 42,000 Americans in 2016 and nearly 48,000 in 2017, both tech and policy must align in the fight. 1. Leverage Prescription Drug Monitoring Programs (PDMPs). A number of states and hospitals are already working on PDMPs to reduce opioid misuse and abuse, beginning with only prescribing opioids when entirely appropriate in the first place. They’re also tracking all prescription data with the aim of preventing avoidable deaths by overdose, allergies or drug-drug interactions. 2. Equip health workers on the front lines of battle against opioids with interoperable electronic health information. HIMSS said this will enable clinicians to make better decisions and, in turn, more effectively engage patients as partners. 3. Use secure, interoperable technology across the care continuum. This includes integrating acute care, addiction and mental health data, counseling and community support, outpatient services and public health. Wolf will present the Honorable Mary Taylor, lieutenant governor of Ohio and the Honorable Margaret “Maggie” Hassan, senator of New Hampshire, who are on the front lines of fighting the epidemic in their respective states. HIMSS is the parent organization of Healthcare IT News.